Information System Security Controls and Audit. Risks and the challenges in today's liberalised global markets. Retail Banking is chosen by most of the students because it is useful in day-to-day banking practices. 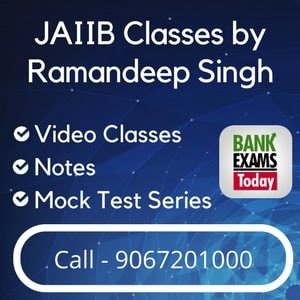 The easiest subject is Retail Banking, but if you are having an IT background then you can opt Information Technology. 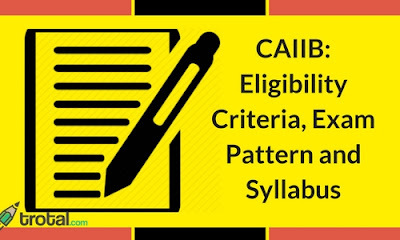 You have the option to choose Retail Banking for CAIIB Exam and later on you can join a certification course of IT paper.